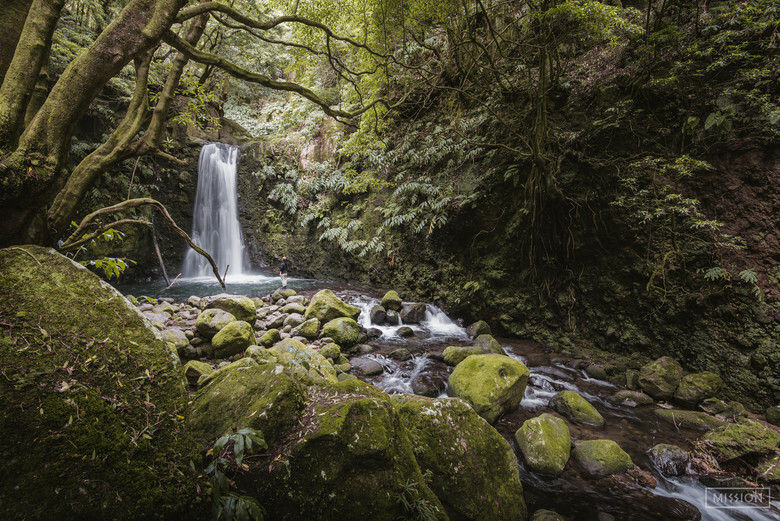 Azores is a word that many have heard like a whisper of a magical land that came out of some fantasy book, but in reality, the Azores islands were known a long time ago, since the time of the Vikings and the Fenecians but it was the Portuguese who decided to settle in these nine volcanic islands in the middle of the Atlantic north. 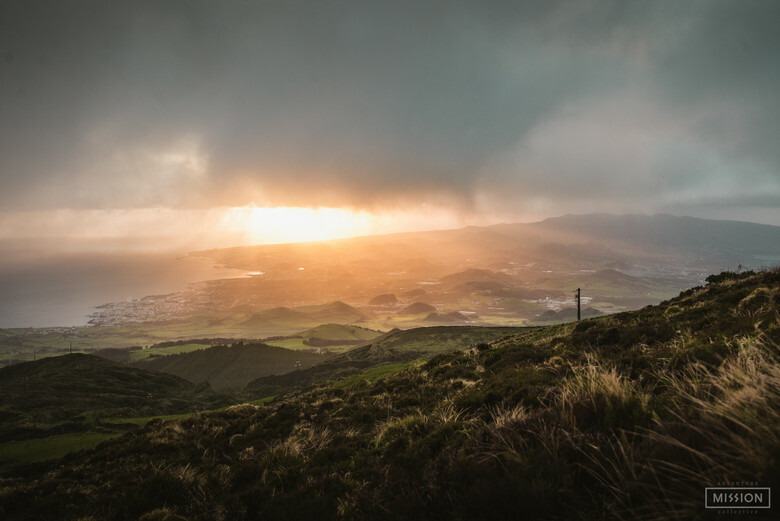 First Santa Maria island in 1421 and then São Miguel in 1431 and it’s here in the municipality of Povoação, the place where the 1st settlers build a new life, that's where the Azores Enduro Fest 2019 takes place, on a mix of ancient and purpose-built trails. 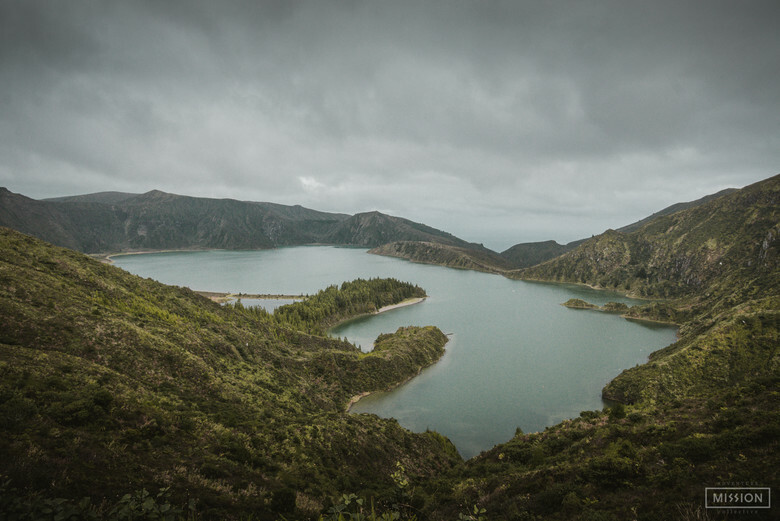 This venue is composed by two days of enduro racing, 8 stages total, where racers will experience a wide variety of terrain from, slippery dirt to cobblestone, purpose-built trails to ancient trails left by the Portuguese settlers and farmers.First practice day will start from the highest mountain range and from that moment on will take place on several peaks through 29km, 1082 meters of vertical climbing and 1656 meters of descent until it reaches the shoreline in Faial da Terra. Besides the first stage being the longest and the most brutal one, we should not underestimate the other stages. Stage two has a mix of wide open sections until reaches the deep forest at its end. Stage three is an ancient trail mainly in cobblestone and what epic one, with amazing views of the valley. Stage four is pure steepness and technical, with a lot of tight and muddy turns at the final section. 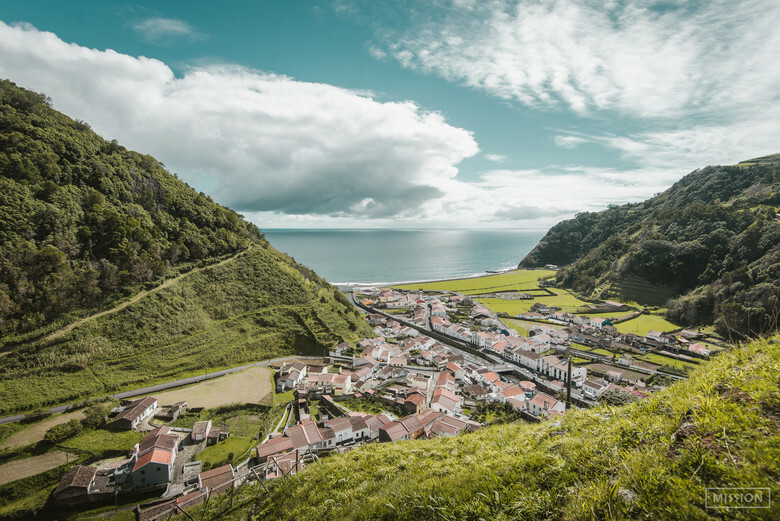 Second practice day will take place on the estern side of the island through 26km, 1120 meters of vertical climbing and 1431 meters of descent until it reaches the shoreline again in Faial da Terra. Just before the end of the second practice day, the caravan headed to Povoação where riders went for their first timed run - the prologue. Two days of amazing riding had passed and riders can now settle everything up for the next two days of racing. The forecast looks promising with the tracks getting dryer, so we should expect an improvement on the traction. All eyes are on Marc Beaumont - the downhill legend, but we should not exclude the power and precision of Milan Mysik and the local knowledge of last year winner, João Machado.